“The robots will interact directly with people and tourists. 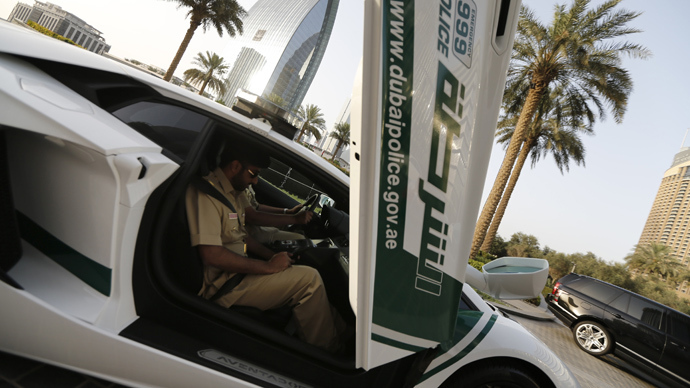 They will include an interactive screen and microphone connected to the Dubai Police call centers. People will be able to ask questions and make complaints, but they will also have fun interacting with the robots,” said the official. “These will be fully intelligent robots that can interact with people, with no human intervention at all. This is still under research and development, but we are planning on it,” he said. With a small population, vast funds, and a desire to project itself as a world leader in technology, Dubai, which says that it will soon have the most advanced police force in the world, in which officers began using Google Glass last year, is a perfect platform for the first regular robo-blue force. Whether workable technology will catch up with Dubai’s intentions within the stated timeframes, is less clear. Drones and bomb-disabling bots are already in use by police forces around the world. As for the more humanoid and independent creations, multiple companies are working on a technology that is at a prototype stage. California startup Knightscope has already deployed what it says is an intelligent bot inside several private corporate properties. 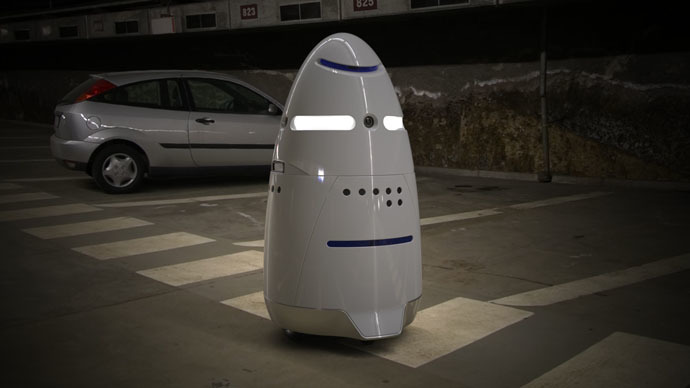 The droid, which is more reminiscent of R2-D2 or a Dalek than a metal policeman, is capable of scanning license plates and faces, as well as spotting suspicious behaviour. For the moment, it cannot intervene with gunfire, but lets out a piercing alarm, and warns the authorities. 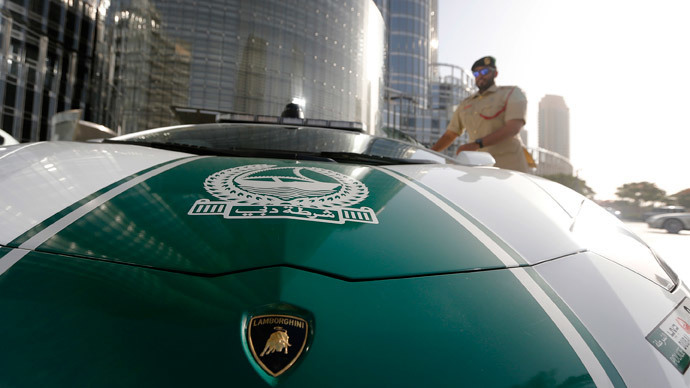 The company says it is now looking for contracts with the state security agency, and Dubai could be an early client.